Brother Eddie Villanueva, a popular televangelist and founder and President of Philippines for Jesus Movement defended himself against attacks towards him that he allegedly just created a bible verse while in an interview with Karen Davila. 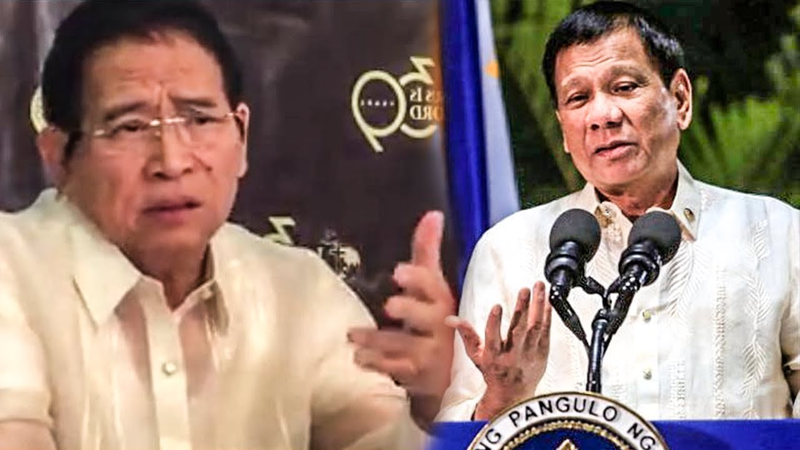 In the interview, Villanueva and his organization wrote a letter to Philippine President Rodrigo Duterte demanding him to apologize for his remarks saying that God is stupid. 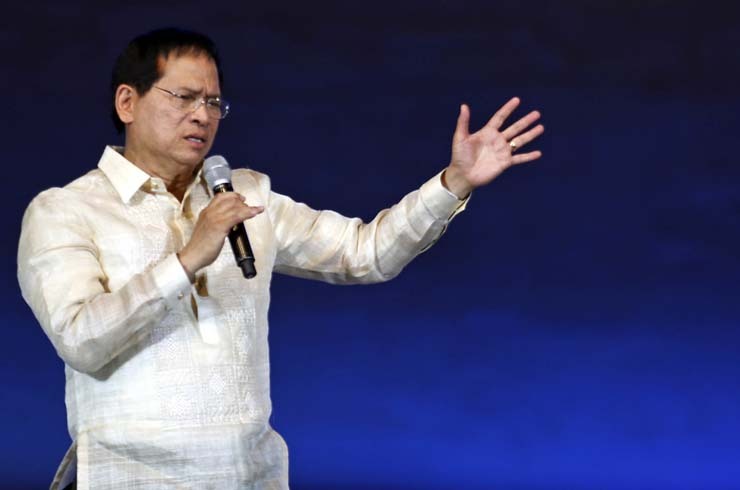 Villanueva said in the interview that Duterte should stop in his tirades against the religion and the Lord, especially since he is the highest government member of the country. He adds that when he mocks the belief of his constituents, Duterte essentially violated the constitution. “Mr. President, the leaders of the different church groups under the PJM, ask for a public apology from you—not to us, or any religion. But to publicly apologize to God who—in many instances in the past—you acknowledged you believed in. We heard you so many times that you may not believe in any religion, but you believe in God. As a man who believes in retributive justice, we look to you to not allow the offended to remain offended,” Villanueva said in a letter. He reminds Duterte that even the Preamble of the Philippine Constitution starts with asking for aid and guidance from Almighty God. “To insult God, to us, it is a kind of blasphemy in the highest order. The Bible is very clear, when you slander or curse God, you are inviting curses not only for yourself but the entire nation, calamities and disasters,” he said. “I can sense that curses will continue to visit and even be multiplied and the thing is he might be destroyed,” he added. “Filipino people should pray for him and if possible have a heart to heart, sincere explanation about this thing. Cursing God, mocking God, you can mock the modern Hitlers of the world but never the Creator,” he further said. 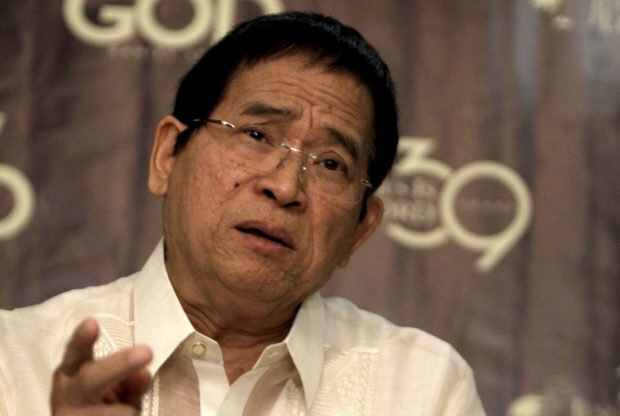 Villanueva said in the interview that when someone curses God, they invite even more curses not only to himself, but to the entire nation. When Davila asked if there was a specific verse on it, Villanueva replied that it existed in Zechariah Chapter 22. Netizens were quick to point out this little mistake of Villanueva, even demanding him to apologize for his slip of a tongue. However, Villanueva defended himself saying that he just made an unintentional mistake and mentioned Zechariah 22 instead of Ezekiel 22. Villanueva’s defense seemed fair, as he said that he wanted to answer as quickly as possible because it was a broadcasted interview and did not intended to misquote the bible.